Leveraged ETFs have skyrocketed in popularity, with professional traders and money managers actively trading these instruments around the world. The increased returns by a magnitude of 2 or 3 times over what a traditional ETF can offer can make a wining trade incredibly profitable. Larry Connors is hosting an advanced trading seminar on trading Leveraged ETFs where he will be teaching you the most comprehensive trading strategies and research currently available to traders. This complete Leveraged ETF workshop is specifically designed to teach you statistically backed high-probability Leveraged ETF trading strategies that have shown very high winning percentages throughout our rigorous backtesting. Are you looking to aggressively trade Leveraged ETFs for maximum gains? Click here to join Larry Connors for a special preview presentation of The Leveraged ETFs Strategies Workshop. This special, one-time only event will teach you how to trade Leveraged ETFs across multiple applications including trading with the ConnorsRSI indicator, day trading Leveraged ETFs, trading Leveraged Inverse ETFs, scaling into Leveraged ETFs, and trading using the brand-new True Price Pullbacks Strategy for Leveraged ETFs. These 5 core strategies include dozens of variations for you to trade with, and are all packaged with detailed quantified rules for identifying setups, entering, and exiting positions. 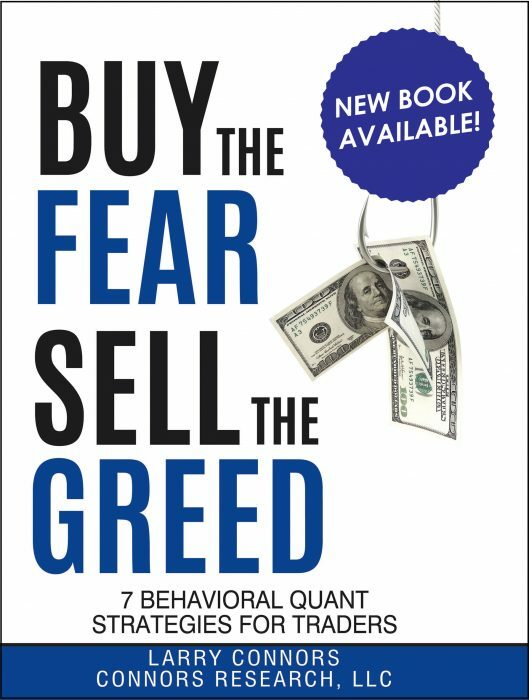 You’ll not only learn how to hone in on and execute the best Leveraged ETF setups each trading day, but precise rules for maximizing the returns on every single trade you take. The majority of retail traders are incorrectly trading Leveraged ETFs, giving you a competitive advantage to capitalize on the numerous mispriced opportunities in the market. 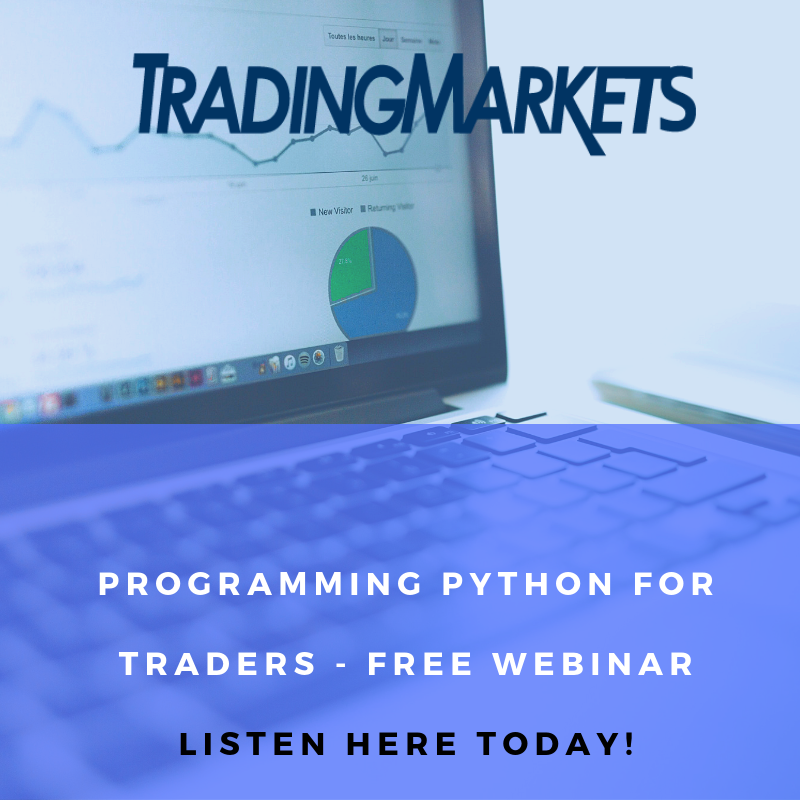 Arm yourself with fully quantified, backtested strategies for trading Leveraged ETFs and master the vital skills you need to both trade these strategies daily and build them into successful portfolios. 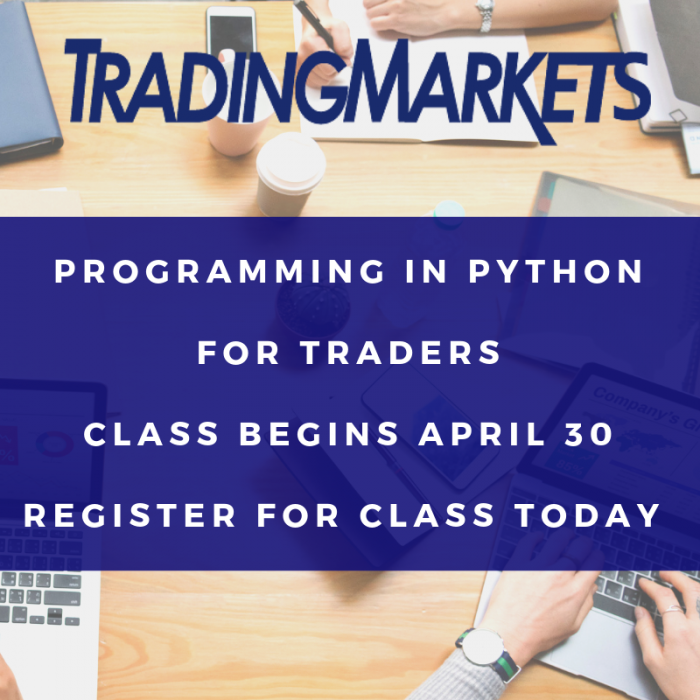 This is a unique opportunity to learn directly from Larry Connors, and will be available through the TradingMarkets Stocks & ETFs Alpha Club. The Leveraged ETFs Strategies Workshop will be absolutely packed with advanced information for systematically trading Leveraged ETFs. We encourage you to attend one of two preview presentations Larry Connors will be hosting next week, but if you’d like to learn more in the meantime please click here to view a recording of an earlier presentation.